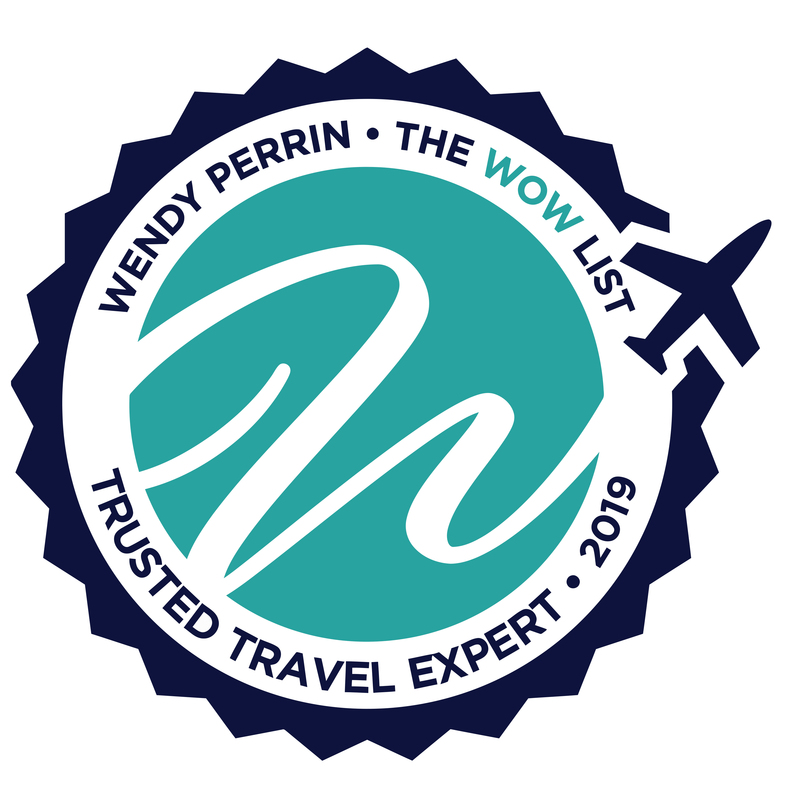 Greg Tepper is on Wendy’s WOW List of Trusted Travel Experts for his expertise and connections in Russia. The reviews below are from real travelers who’ve taken trips that were arranged by Greg and monitored by Wendy. Don’t miss Greg’s Insider’s Guides to Moscow and St. Petersburg, Russia. Working with Greg and our primary contact person, Jody, was fantastic! We did 3 full days of touring- packed. One of the best moves, early in planning, was when Jody got our list of what we want to see and do, she gently let us know that our expectations of what we could accomplish in 3 days, during the high season were unrealistic. So working with the two couples she helped us prioritize our objectives based on our passions and must do’s. The special perk of doing Catherine’s Palace was to get a chance to go to the amber workroom and learn about Amber, what can be done with it and how they went about reconstruction a replica of the first Amber room, lost in WWII. She also strongly recommended the private entrance to the palace, not inexpensive, but seeing the 4-6 hour regular admittance line made us believers. Also, it felt like we were royalty as we were whisked in! Before we contacted Greg and Natasha, we did research on sites, restaurants, and experiences we did and didn’t want. Our son is very knowledged in WWII history, tanks, and aircraft, so we wanted extensive coverage of these topics. Besides the tank museum at Kublinka the largest in the world and aircraft museum at Monino, Greg and Natasha suggested other sites— Stalin’s bunker, the Museum of the Great Patriotic War, and a Cold War nuclear bunker in which we turned the keys to launch ICBMs. Our guide, Tatianna, met us daily and took us and translated for our private guides at each site. One of our favorites was a night at the circus. We had reserved restaurants beforehand so our stay in Moscow was wonderful. We took the Sandan bullet train to St. Petersburg which was the only disappointment as we thought we were booked in 1st and instead were in a cramped car without foot room and roaming children. Ted, our guide in St. Petersburg, was like Tatianna, a gem. Like in Moscow we dispensed with the churches and visited Peterhof, Catherines Palace where the famous Amber Room is with a special appointment in the amber workshop, the Cruiser Aurora, the Naval Museum, and the Artillery Museum, where my son took apart an AK-74 and put it back together. Ted and I wandered the Hermitage and the annex for Impressionist paintings. All of our needs were carefully thought out with Greg and Natasha before our plane left the ground, and now I wouldn’t do it any other way. Impressive! Leigh in Greg’s office was my agent and from the beginning, I was impressed with her professionalism. We had no concerns or issues during our trip. Our guides were very knowledgeable and polite. Thank you! Our St Petersburg guide, Luda, was very knowledgeable in leading us through all the main sites. St Petersburg is a beautiful city with lots and lots of museums and palaces to see. During the middle of our stay we decided to add a visit to the siege museum which was well worth the time and we would recommend everyone considering it. The trip was planned with precision and everything flowed smoothly. Both guides were excellent and the hotels were beautiful. When we did not have snow, a lunch alternative to the troika was booked and when the Russian museum was closed, we were able to go to the Faberge museum, which was a very good experience. We were given a diverse itinerary and received a good tour of the both Moscow and St. Petersburg. We really feel that we now have in-depth knowledge of some Russian history, which is something we take back with us. In addition, the restaurants suggested were all excellent. Greg and Leigh on his team were very responsive to our requests concerning specific things we wanted to do while in Russia, though we could not do everything we wanted (for instance, a backstage tour of one of the theatres…but, theatre season had not yet begun). The special experiences they offered were excellent: for example, seeing the storage facility of the Hermitage collection and having a private time in the amber workshop where the process of recreating the Amber Room was explained, before we saw the room in the Catherine Palace. We spent 4 days in Moscow with a private guide and 5 days in St. Petersburg with our own guide…much better than the two or three days offered on most tours, and even then not really enough. In between, we spent 6 days on the Volga Dream, and that, too, was a good experience. St. Petersburg — 3 days in city — four of us were accompanied by a guide and a driver. We were able to discuss overall planning with Greg, then detailed planning with his staff, and they helped us design an itinerary to ensure we were able to visit all the places we felt were important. Our guide was wonderful – very knowledgeable about the area, the places we visited, and the history, as well as giving us an idea of what its like to live there today. The drivers were excellent, and the timing , never rigid, was very comfortable to meet all of our goals. We highly recommend Greg. We recently took our 2nd custom trip to Eastern Europe with Greg — a 2 week trip to St Petersburg, Moscow, and Volgograd Russia. Like our first trip 2 years ago to Poland, everything was handled beautifully, from planning to visas, travel insurance, internal Russia flights, ballet and opera tickets, restaurant recommendations and hotels. But of course, most important, were the guides. And just as we experienced in Poland, our guides in Russia were outstanding. All 3 were terrific matches for us – about the same age (so that we could talk about the same events of our lifetimes), perfect English, energetic, willing to talk openly about any topics, full of recommendations, willing to modify our itinerary for highlights we hadn’t considered, and sensitive to our needs and interests. Everything worked smoothly – every time we were to be met, they were there; everyone was always on time; cars and drivers were polite and helpful. Custom trips with Greg are expensive, but he delivers — we look at them as “travel investments” because we learn so much during these trips and every moment is memorable (with no time wasted and no mistakes that I’d make if I planned them myself). We’re already thinking about our next trip to Eastern Europe with Greg and his team. Our trip to St. Petersburg was one of the most extraordinary travel experiences of my life. Our guide, Anya, and our travel planner, Dasha who works for Greg, were the primary reasons for this amazing trip. The planning and execution of the trip were flawless. Anya’s knowledge and insight as a local were the most wonderful part of the trip. Our children (and their parents!) learned more about Russia and St. Petersburg in several days than they could ever have from outside sources. I highly recommend Greg and his team and hope to use them again for another trip to Russia. We traveled to St. Petersburg from Helsinki by train in August 2015. We used Greg and his team at Exeter to book a trip to St. Petersburg, Krakow and Prague. They were terrific. We wanted them to handle logistics so we could focus on our vacation. We told them what kind of hotels we wanted, and through them got a guided orientation to each city and airport pickup and drop off. 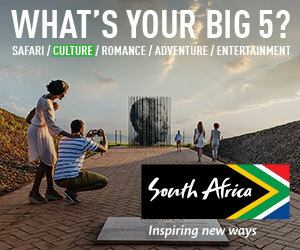 The hotels were perfect, centrally located, excellent quality, boutique offerings. The guides were great. We spent a full day with a guide in St. Petersburg, which was invaluable, especially for the early admission to the Hermitage, which would have been overwhelming without assistance. They were helpful, knowledgeable, and willing to mark up our maps so we could then navigate on our own. Drivers all spoke English, and were on time or early. If you can afford the service, I highly recommend this organization. They couldn’t have been better and made our trip easy and delightful.